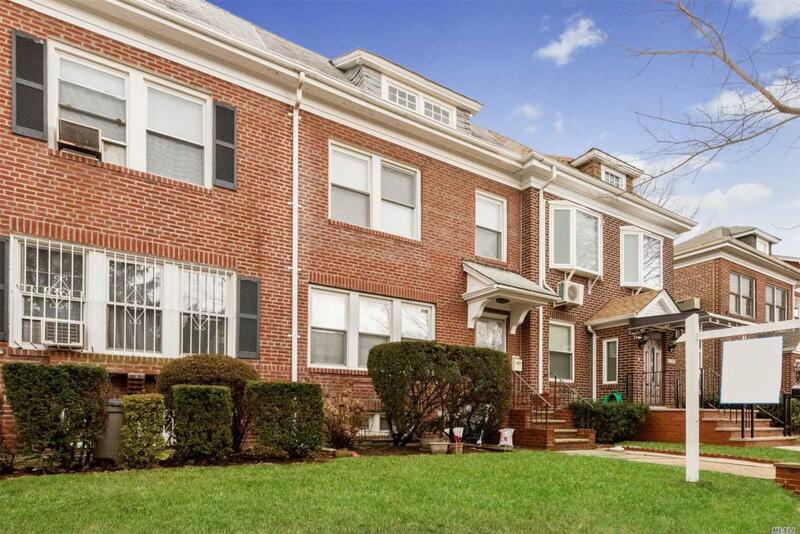 Elegant Brick Two Family Townhouse Located In Heart Of Forest Hills! Spacious 2 Br Apartment On Second Floor Over 1 Bedroom Apartment On First Floor. Open Layout In Both Apartments. Finished Basement With Half Bath And 1 Car Garage. 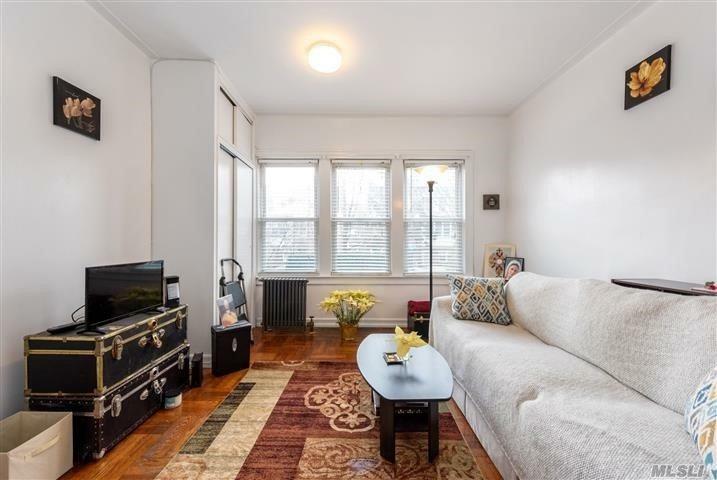 Conveniently Close To Lirr, E/F Subway, Austin St., Schools And Houses Of Worship! Rare Two Family With 20 Ft Wide Lot And Building Size! Will Sell Quick! Listing courtesy of Mitra Hakimi Realty Group Llc.